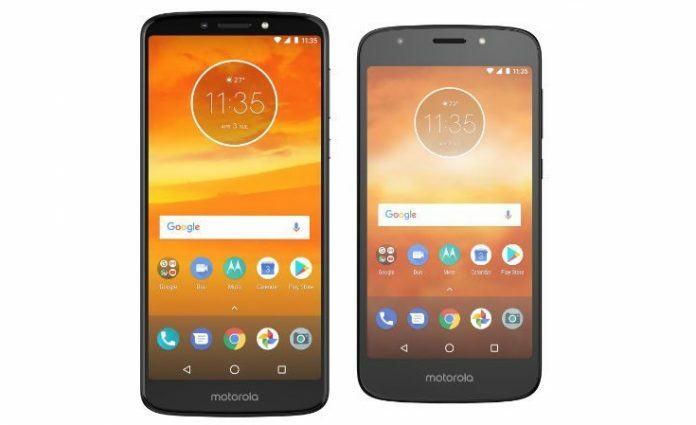 Announced back in April, the Moto E5 Plus and Moto E5 Play are now available for purchase at T-Mobile. Both are budget-oriented devices, but the Moto E5 Plus is the more advanced in terms of specs. The phone features a 6-inch HD+ display with tall 18:9 aspect ratio and 1440 x 720 resolution. Powered by a Snapdragon 435, the E5 Plus also takes advantage of 3GB of RAM and 32GB of internal storage. In the photography department, the Moto E5 Plus features a 12-megapixel main camera with f/2.0, PDAF and laser AF. On the front sits a 5-megapixel selfie snapper with f/2.0. Perhaps the best feature of the Moto E5 Plus is that it packs a huge 5,000 mAh battery which guarantees a long battery life. The device ships with Android 8.0 Oreo on board. Interested parties can pick it up from T-Mobile for $255 outright or opt to get it for $9 upfront and $9/month for 24 months. Now moving on to the lower end Moto E5 Play, the device offers a 5.2-inch display with classic 16:9 aspect ratio and 720 x 1280 resolution. It’s powered by a Snapdragon 427 and sustained by 2GB of RAM and 16GB of storage. 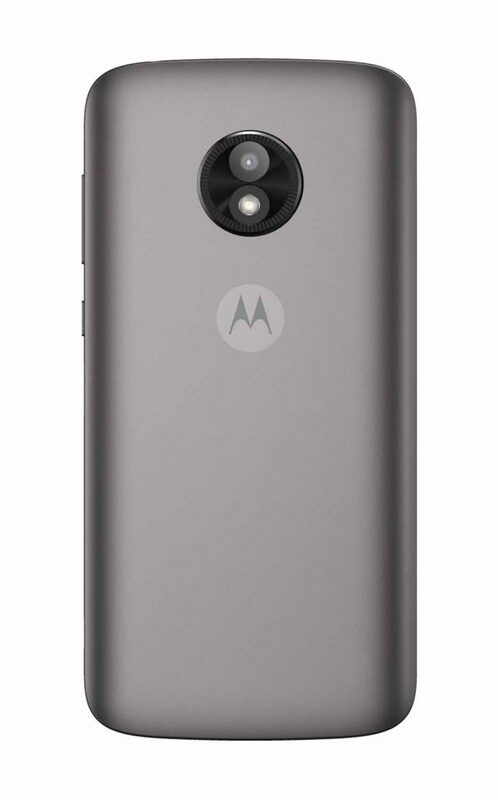 On the back, the Moto E5 Play has an 8-megapixel camera, while on the front lives a 5-megapixel selfie snapper. The phone is powered by a much smaller 2,800 mAh battery and also runs Android 8.0 Oreo out of the box. T-Mobile is offering for only $150 outright or for $6 down and $6 per month for 24 months. Note that both Motorola smartphones support T-Mobile’s 600MHz band (Band 71). This means the duo takes advantage of the carrier’s new extended range of cell towers. Previously customers could only purchase the Moto E5 Plus from Sprint. 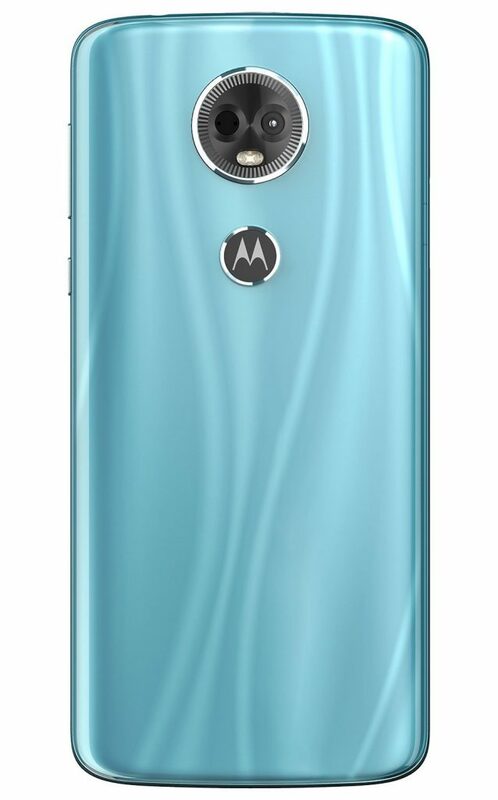 As for the Moto E5 Play, it launched at Verizon, Cricket and Boost Mobile. Now interested parties have the option of picking up either of the two from T-Mobile.